Fabric House is the place to go for all your furnishing fabrics. 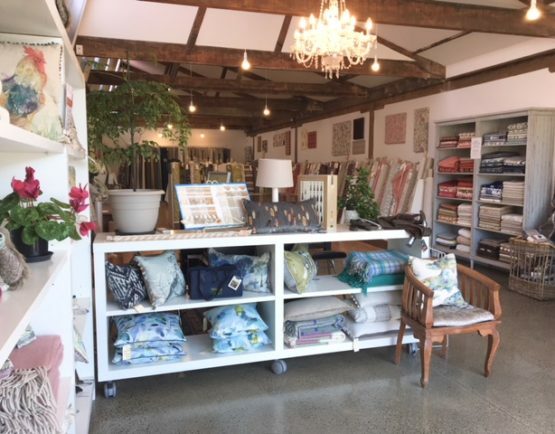 Imported directly from the UK, we have a stunning range of textiles for curtains and upholstery, including sheers, oilcloth and a large selection of beautiful Linens. We also stock Throws, Picnic Rugs, Cushions, Feather Inners and Linings. Customers are welcome to take home large fabric samples to try out in their home or just snippets for colour matching. Come and browse through our beautiful new store at shop 43 on the boardwalk.